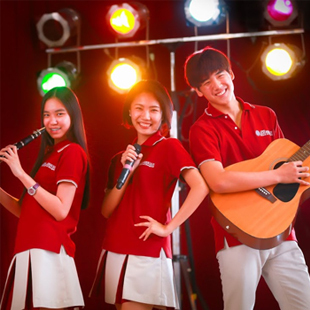 The American School of Bangkok (ASB) is one of the first international school in Asia to integrate mindfulness techniques and skills into its existing standards of academic excellence. 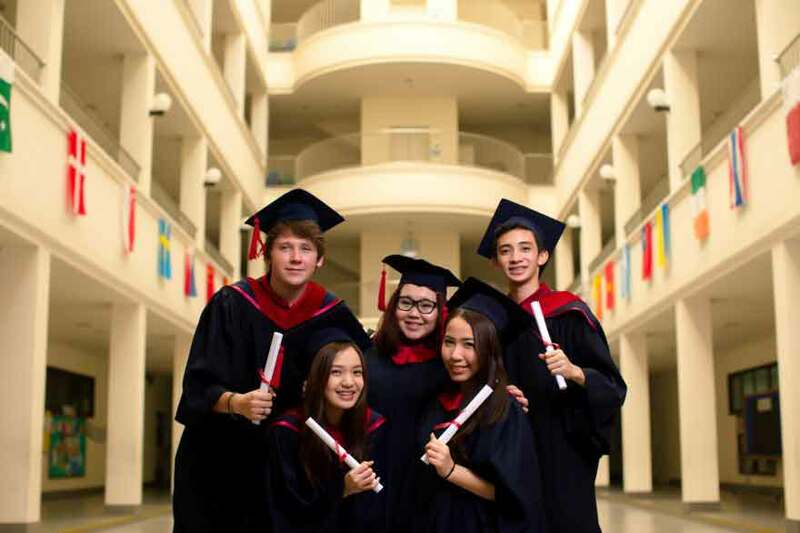 Based on current scientific findings of how the brain learns, The American School of Bangkok curriculum fosters vital skills for 21st century academic and career success. Our goal is to prepare all students with the capacities for creative thinking, mental agility and emotional balance. Mindful education is a variety of techniques applied in schools, universities and colleges to help children, students and teachers to improve their capacities for concentration, attention, conflict resolution and empathy often resulting in improved student performance and classroom environments. 1. Self-awareness: Self-awareness practice is designed for an individual to gain greater knowledge of his or her own character traits, personal tendencies regarding their conscious and unconscious feelings, motives and desires. 2. Emotional Intelligence: Emotional Intelligence training is designed to increase one’s emotional awareness and management thereby improving one’s capacities for skillful expression of emotion, communication within interpersonal relationships in ways that are more thoughtful and empathetic. 3. Mental Development: Mental Development practices are comprised of several types of breathing and physical movement techniques that can empower student learning. It results in improved attention, regulation, mental clarity and agility, which are important and effective academic performance. But in addition, these practices can assist each student in developing their own mental culture of serenity and compassion. Each ASB student will benefit from realizing how he or she learns best through body and mind awareness, and how this can enhance emotional and social intellect, character, and leadership skills. These competencies are essential in a global marketplace that focuses on performance, information assimilation and cross-cultural teamwork. Utilizing the most cutting-edge research in mindfulness education from around the world, ASB strives to bring the human development of our students to their highest calling. The resulting achievements of this initiative will be measured in conjunction with ASB’s standardized tests as well as the cognitive and affective mindfulness scale to evaluate curriculum impact. Our commitment at ASB remains to provide our students with an American oriented educational experience in an environment of academic achievement, English language proficiency, and the support of community values. Our curriculum is continuously developed and refined through state of the art research benefiting from the mindfulness curriculum and best practices of other K-12 schools in USA and Europe. These curriculums have reported improved student achievements in academic performance, attention enhancement, new dimensions of emotional resiliency and the ability to manage stress. Our curriculum innovations are led by a faculty skilled in K-12 education as well as contemporary mindfulness techniques.